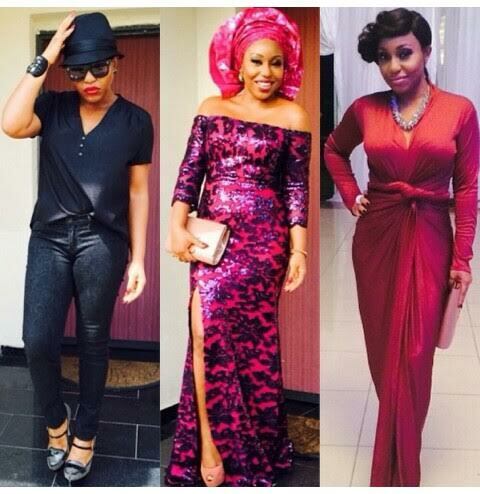 Style: Which of Rita Dominic's look do you prefer? ~ CK Jacob: Nigerian Fiction And Lifestyle Blog. Style: Which of Rita Dominic's look do you prefer? The third is my favorite.